We at A1deSIGNS are specialists in the design and manufacture of LED neon signs. When it comes to a neon sign, nothing rivals the overall look of a traditional neon sign. If you are after a traditional, neon sign, please click here to be redirected to our neon page for more information. 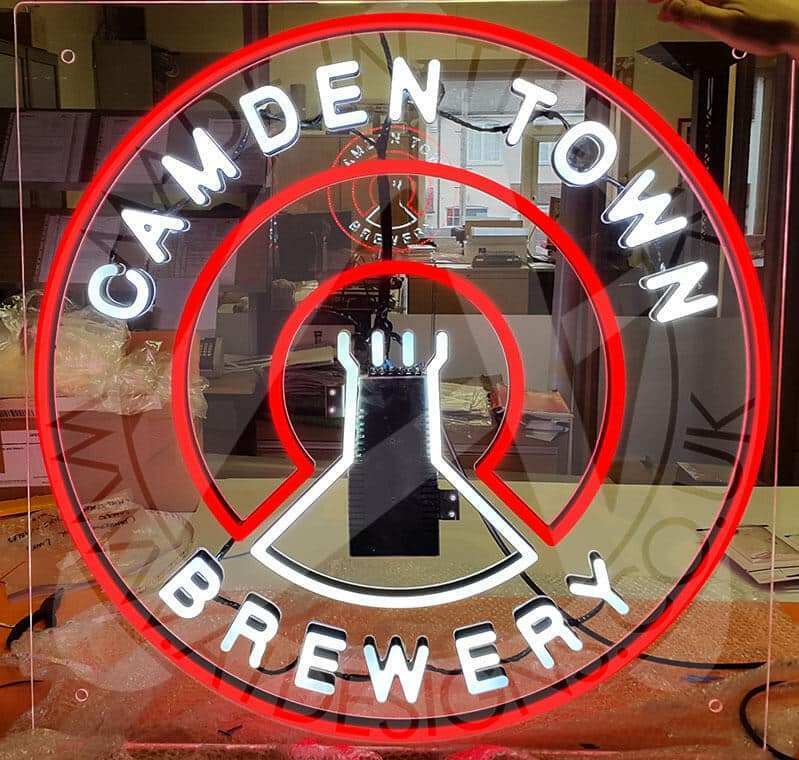 However, there are times when a neon sign might not meet the requirements of your project and we understand that while you may want the look of neon, it might not be feasible or possible to have the real thing. That is where LED Neon comes in. Over the years, there have been many stages in the evolution of LED neon, both in the LEDs themselves and in the way they have been implemented to imitate neon. These have ranged from its simplest form, a product similar to glowsticks that would be shaped into a design, to a larger rubber version with LED lights inside that sits inside clips or a channel to hold its shape, to its most recent form, shaped acrylic filled with LEDs. At A1deSIGNS, we pride ourselves on knowing the ins and outs of neon. Because of this, we know how to design and manufacture your imitation neon sign so that it looks as close to the real thing out there. We can work with any medium you like and will happily discuss with you the benefits of each to make sure that you get a sign right for you. In its current evolution, we manufacture our LED Neon signs out of a block of opal acrylic. The design you want is cut from this block which means that the design you want is the design you get. With our specialist tools, we can then round the face of your sign, giving it the impression of a neon tube. Our LED Neon signs can be fully customised with up to 3 different whites, 4 standard colours or a colour changing RGB LED. We can manufacture your sign to be flashable or dimmable and if you need your sign to go outdoors, we can make sure that the LEDs used are fully IP rated. 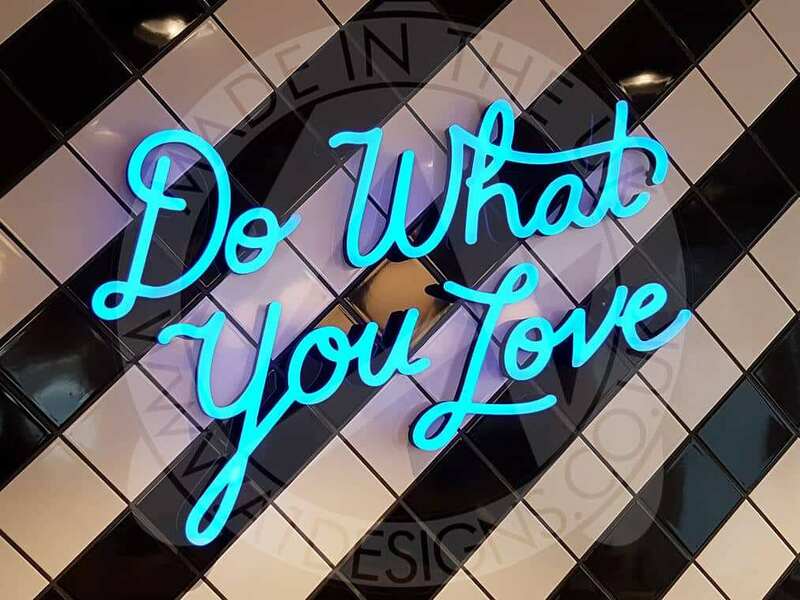 With a combined experience of over 150 years in the signmaking industry, A1deSIGNS is perfectly suited to help you design and manufacture an LED Neon sign that is exactly what you want. If you are unsure of exactly what you would like, check out our guide on ordering your LED Neon sign or if you would like to talk to a person, give us a call today! 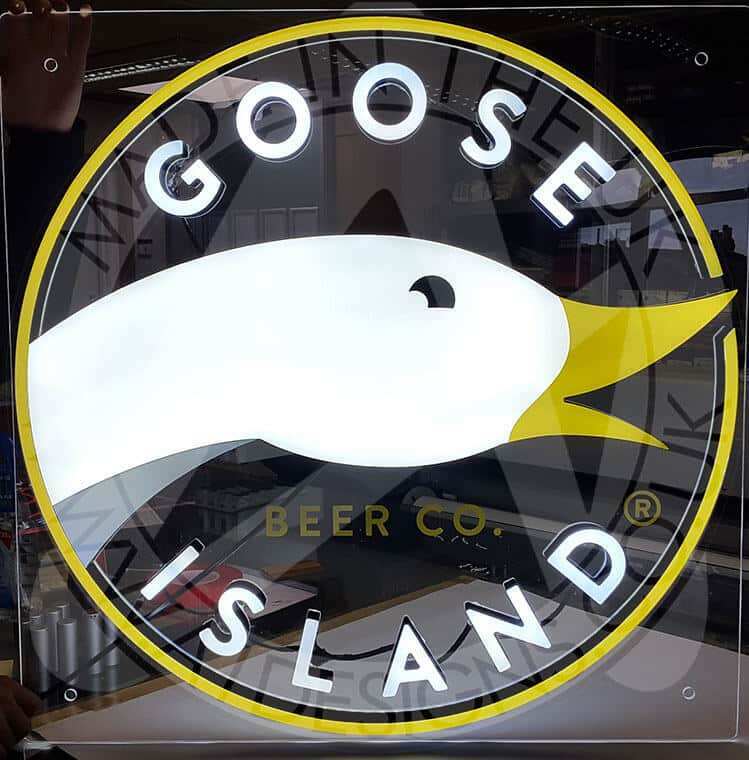 There are many types of neon light signage on the market today, with the latest trend of mini neon flex taking the market by storm, we thought we would go through the various options that are available in todays market of neon led signs. Neon lighting is an electrified glass tube or bulb that contain rarified neon or other gases that produce a brightly coloured glow when electrified. The bulbs/tubes are sealed at each end and contain the gasses at low pressure. High voltage electrodes are passed through the tube to ionise the gas. 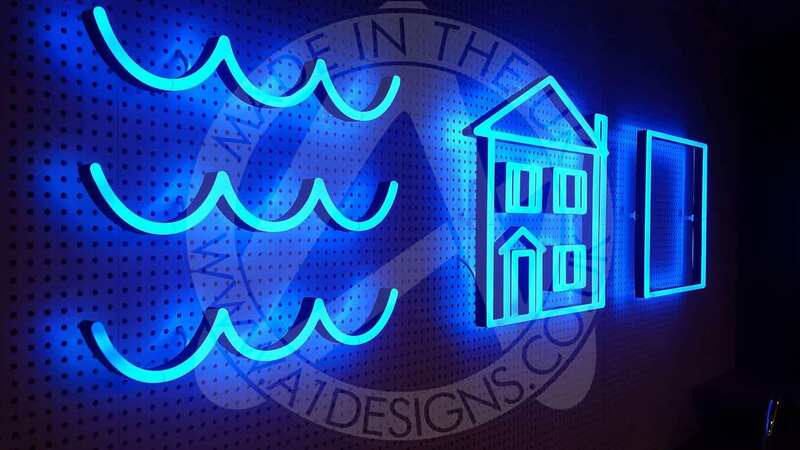 Neon lighting was first used for signage in the early 1900s, but started to gain popularity in America in the 1920s, since then, neon signage has seen a boom in demand, which is why today we have a variety of options to choose from for our signage needs. Tube neon lighting is the most recognisable form of neon lighting, and has been used for decades as shop or business signage. Using tube lighting has turned into the vintage style in recent years and gives that nostalgic style to your company. Neon bulb lighting works in the same way as tube lighting but is slightly less popular than the tube design. This is mainly due to the limitations in design that come with bulb lighting style. The style is less personnalisable. However, this type of Neon lighting can be effective as part of an overall design. It can also work wonders in a store or as part of interior design. LED Neon lighting is the most popular form of Neon lighting. Its flexible, long lasting, strong coloured appearance works wonders for signs, both indoor and outdoor, interior designs and more. Looking at how long these types of neon lighting last, the standard glass tube neon light is set to last for 10,000 hours, whereas the LED version is set to last for 30,000hours, showcasing the main selling point of this style of lighting. LED Signs are known for their long life cycle (and therefore cheaper to run), as well as their brightness. The neon colours that can be achieved with the LED signs are second to none. LED Neon Flex lighting is the latest update to the neon lighting technology available. It comes in LED neon flex and mini neon flex to allow for all designs and styles. LED Neon Flex is a highly durable form of lighting that can be used indoors or outdoors, on shop fronts, signs, illuminating buildings, swimming pools or simply gardens. LED Neon Flex signs are made from plastic and are substantiated with led lighting inside, making this a much more advanced style of led neon lighting than the glass tube counterparts. Almost any design can be achieved with this product. Choosing your LED Neon light signs or signage can be great fun if you have a design or logo. Taking your branding and transforming it into a neon light is a great sight to see and is very effective in grabbing peoples attention when installed on your shop front or building.